Morwell House is a beautifully restored manor house, peaceful and secluded, set in the middle of its 243 acres of farmland and gardens. 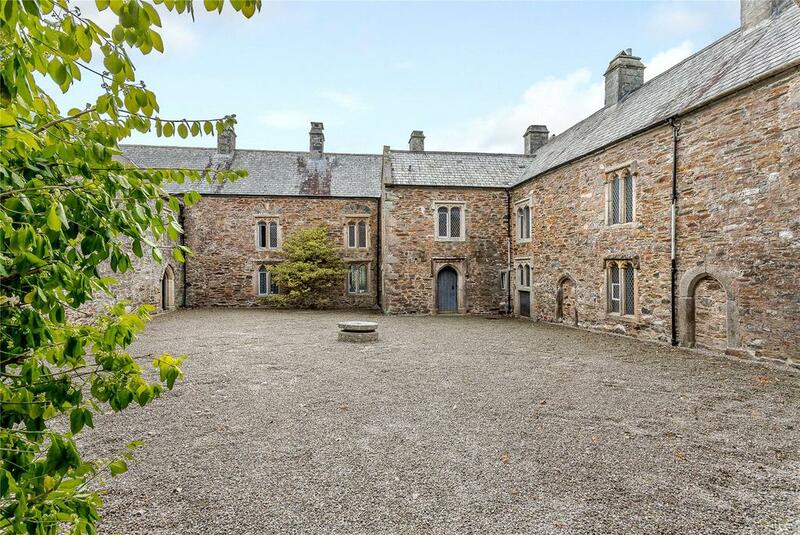 More than 1,000 years of history are woven into the fabric of Grade I-listed Morwell House at Morwell Barton, near Tavistock, parts of which pre-date the Domesday Book. 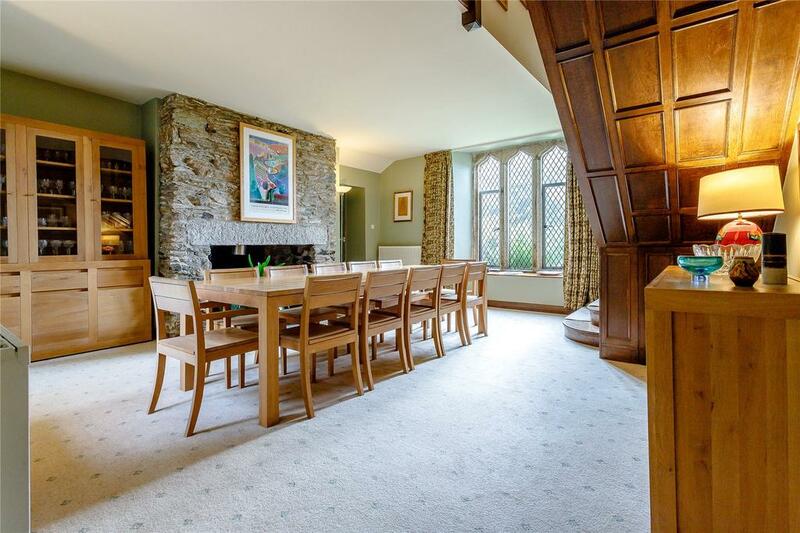 For sale through Strutt & Parker at a guide price of £4.5 million, the beautifully-restored, medieval stone manor with its adjoining courtyard and outbuildings set in 243 acres of woods, pasture and farmland, was the country seat of the Abbot of Tavistock from the late 13th century until the Dissolution of the Monasteries in 1539, when the estate was granted to Lord John Russell. 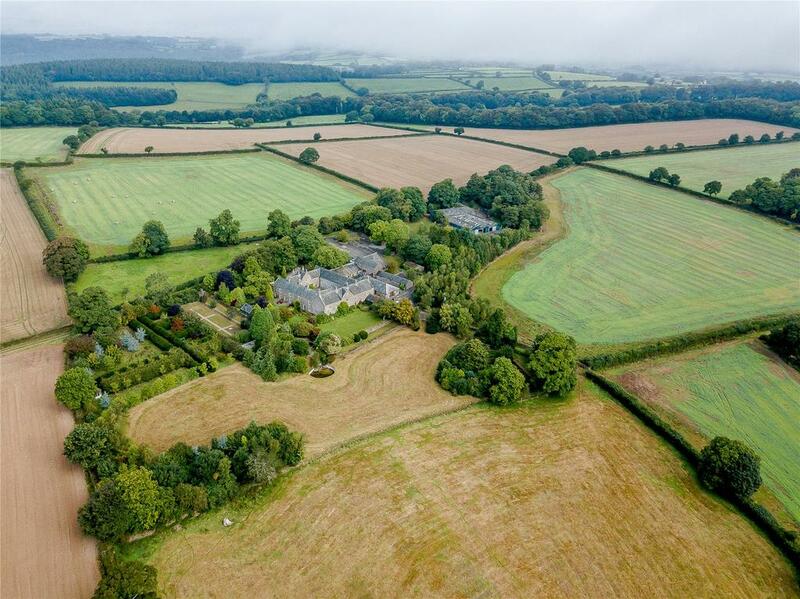 He chose to live at nearby Crowndale, the birthplace of Sir Francis Drake in 1542, and the Morwell Barton estate was let over several centuries.  In the mid 1800s, the Russell family, by then Dukes of Bedford, established a pattern of model farmyards on their estates and the traditional farm buildings at Morwell House were probably built around that time. 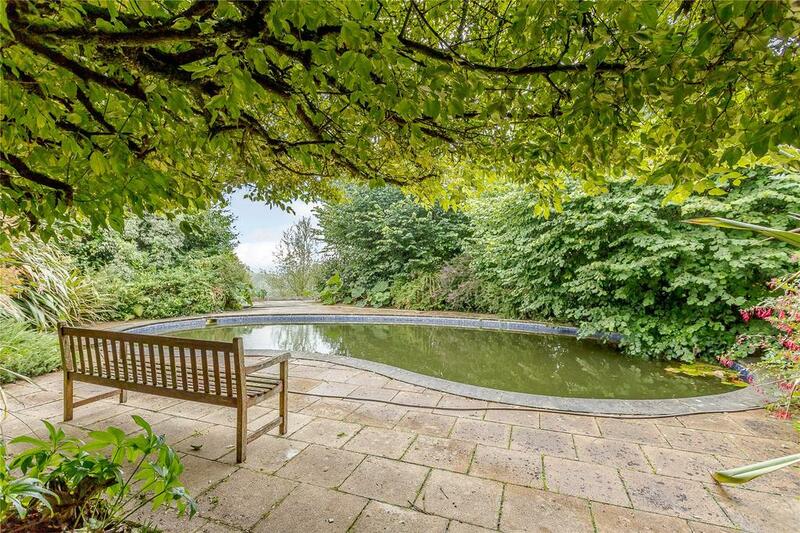 In the mid 20th century, a somewhat neglected Morwell House was sold off from the estate – only the second time that the freehold had changed hands in 800 years. ‘Not everyone wants to live in a Grade I-listed house, with all the commitment that entails,’ observes selling agent Mark McAndrew, ‘but, by and large, those that do, tend to stay there for some considerable time.’ The current owners, he reveals, who have maintained the property ‘to the highest of standards’, are only selling to be closer to expanding business interests in East Anglia. The previous owners, who carried out a major renovation of the house and buildings, had owned the estate since 1969. 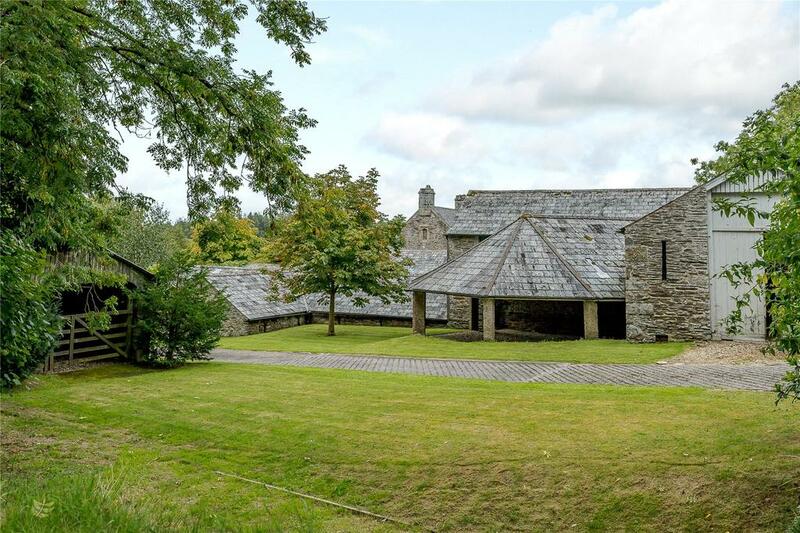 Morwell House is a wonderfully compact and peaceful place, which sits in a private and secluded spot in the centre of its land, with astonishing views to the south and west over the surrounding woodland and the Tamar Valley. 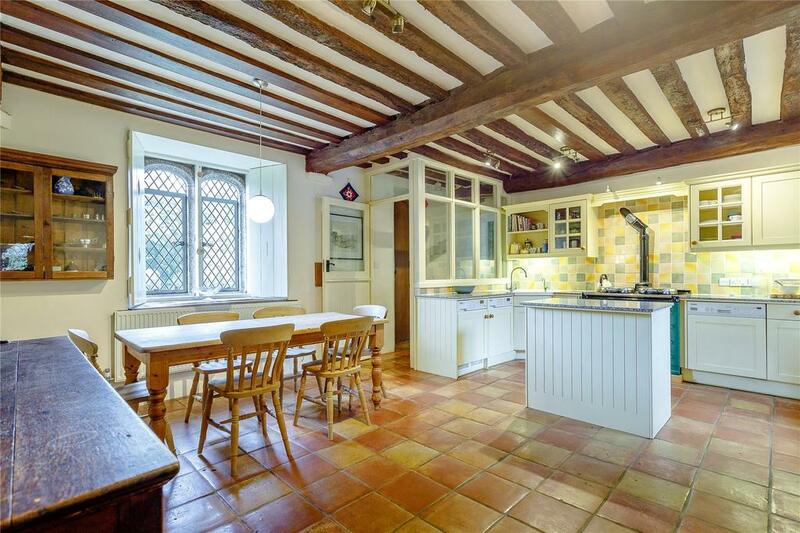 The main house, cottage and traditional farmstead are arranged around a central quadrangle to provide three reception rooms, five bedrooms and an integral three-bedroom cottage. 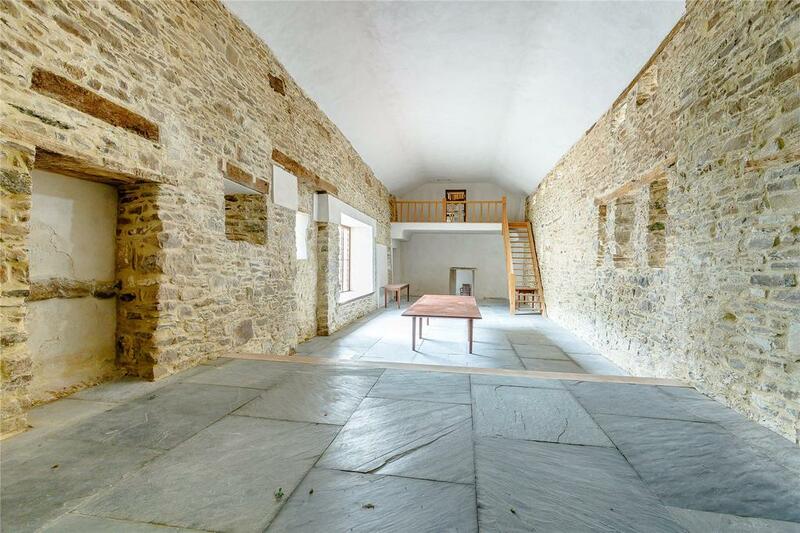 The present owners have converted part of the enchanting gatehouse above the entrance archway into a wine cellar and a long barn running along the east side of the courtyard serves as a splendid party venue. 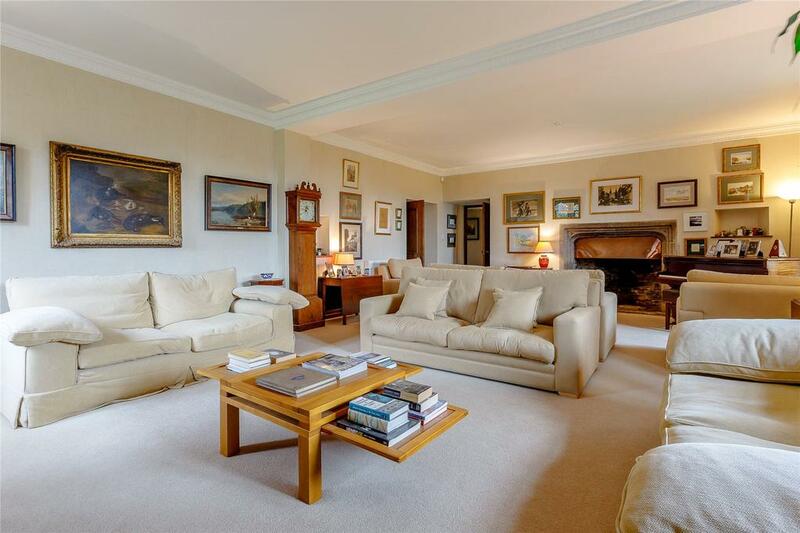 Morwell House is on the market with Strutt & Parker at a guide price of £4.5 million, click here for more information and pictures.